So I know when I was looking at buying a planner at the end of last year one thing that was really inspiring me was the kikki.k. website. I LOVE stationary (I think it is a teaching trait) but I think it's more that I love things that match. Matching makes me soooo happy. I may also have visited the kikki.k. store and had just a little fun. 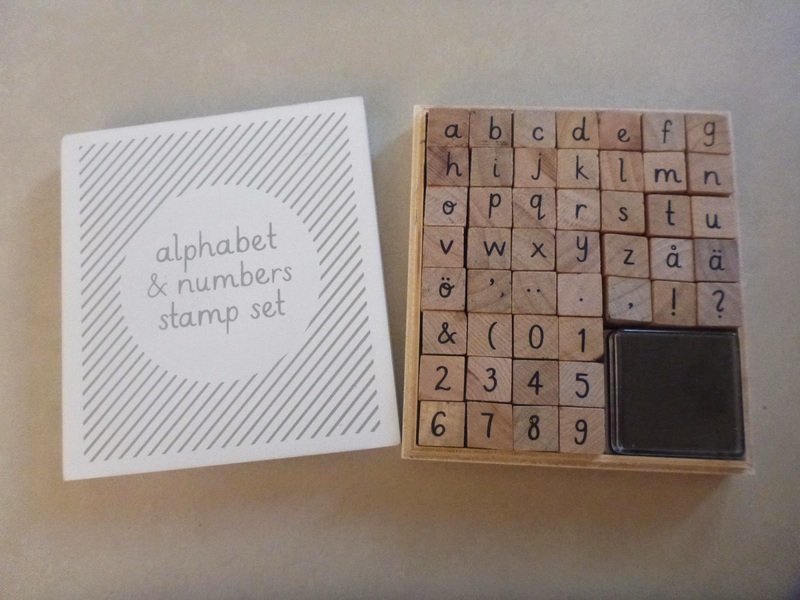 Alphabet stamps are becoming my new favourite toy.... I need to stop buying more.This is one I found at kikki.k. I also bought this gorgeous dashboard kit. I am using the stickers and the bookmark is great for keeping track of where I am this week. 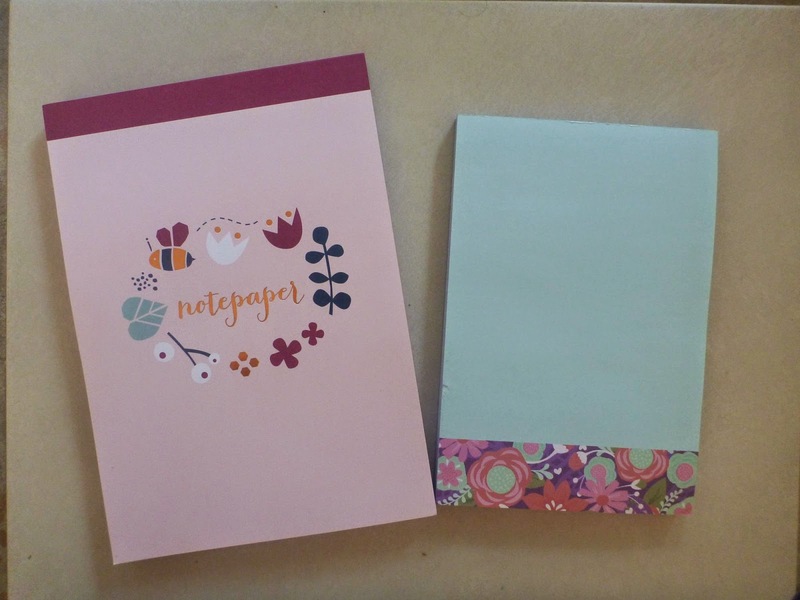 I also wanted to pretty up the paper I'm using so these notepads add some pretty colour. However finding matching pretty stuff at a decent price is hard, which means I have to compromise. 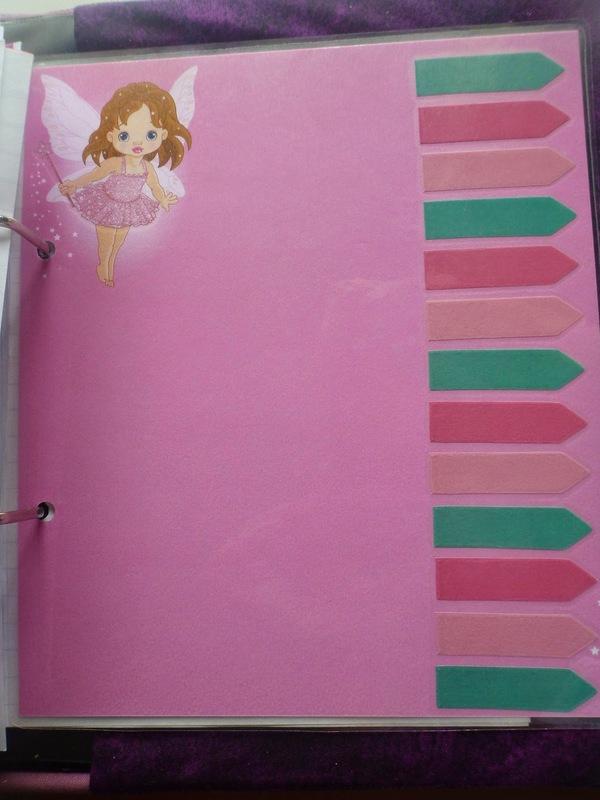 I've been using a set of cheap dividers I bought at officeworks when I first set up the planner intending to decorate them more but never got around to it. So instead this last week I went through my decorative paper and found the set of fairytale card. 8"x8" and figured it worked very well. I was right because they look awesome. I cut a bit off the edge and used some pretty sticky notes to decorate. 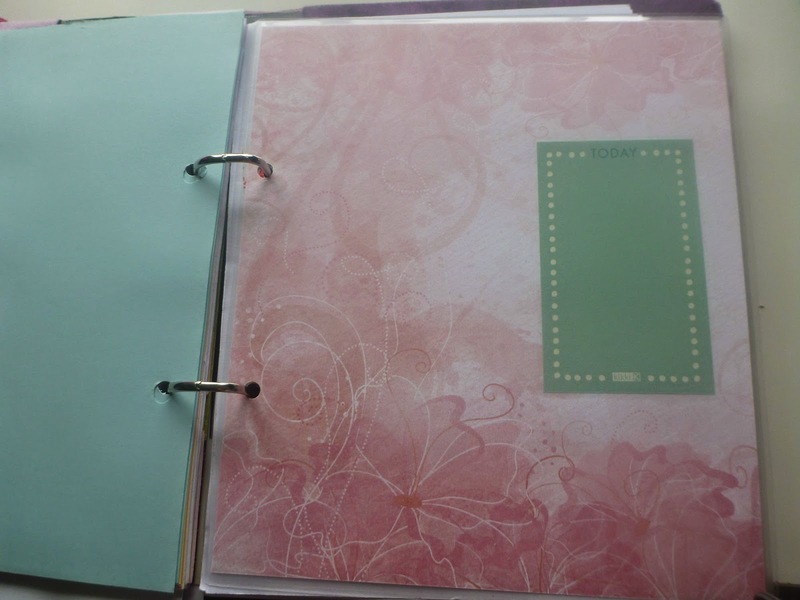 I then laminated the card and punched holes so I can use them as dividers. Don't they look so pretty. 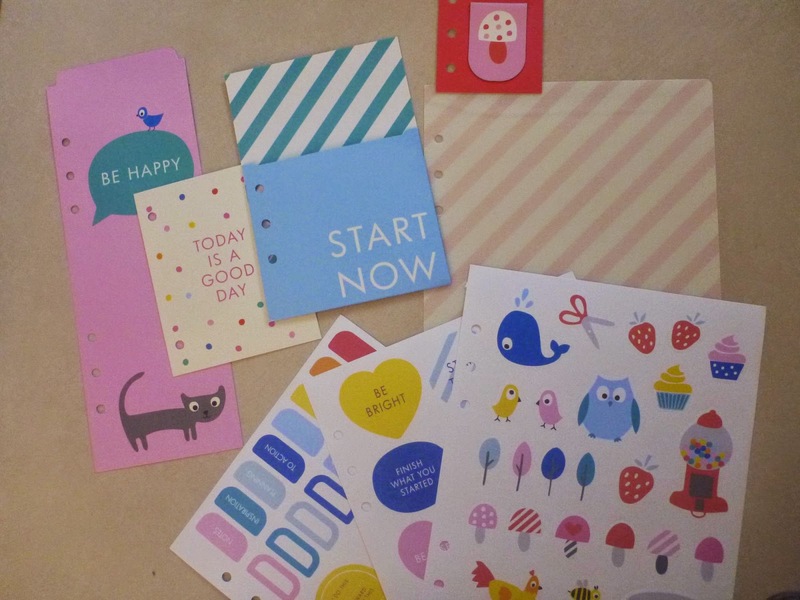 And my pretty sticky notes from Kikki.K. look gorgeous as well. 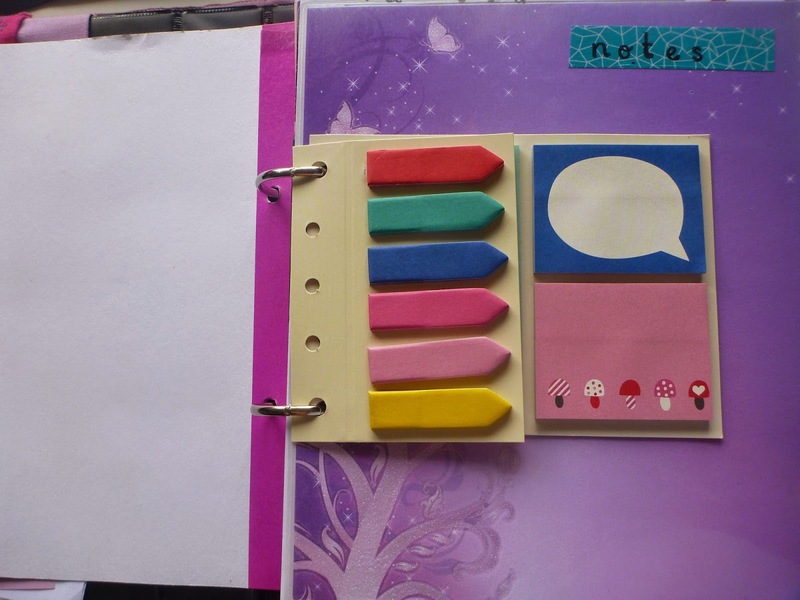 It has been a couple of weeks since I made these dividers and I'm loving them still. They are pretty and make it easy to find the different sections. They seem to be holding up really well. 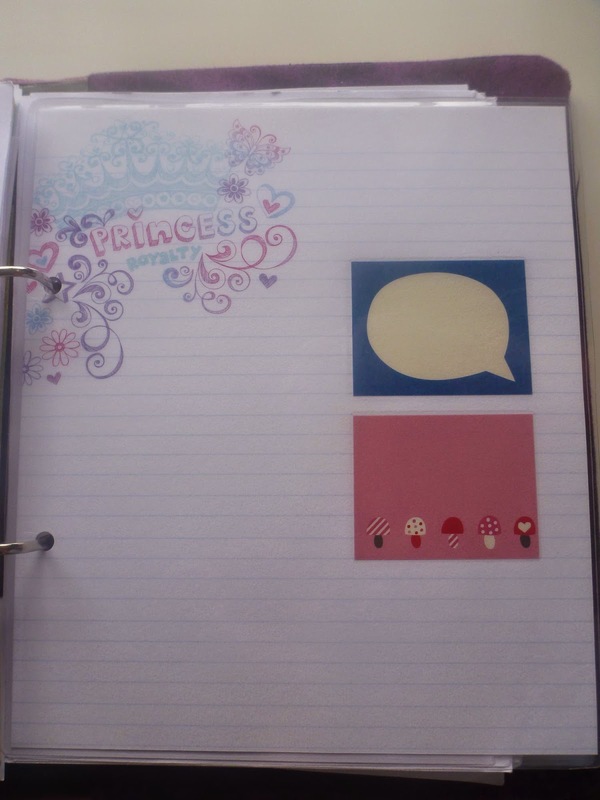 How have you prettied up your planner? That's a very elaborate planner. I'm 64 years old, and have never really used a planner. I write some things on the calendar and that seems to be enough for me to remember things. I'm out visiting, gearing up for the a-z where I saw your link, though am not sure if you're participating since the badge isn't on your blog. Maybe you changed your mind after signing up? See from your banner, you must also crochet and do x-stitch. Used to do x-stitch, also do alot of knitting and crocheting. Always nice to meet more bloggers. 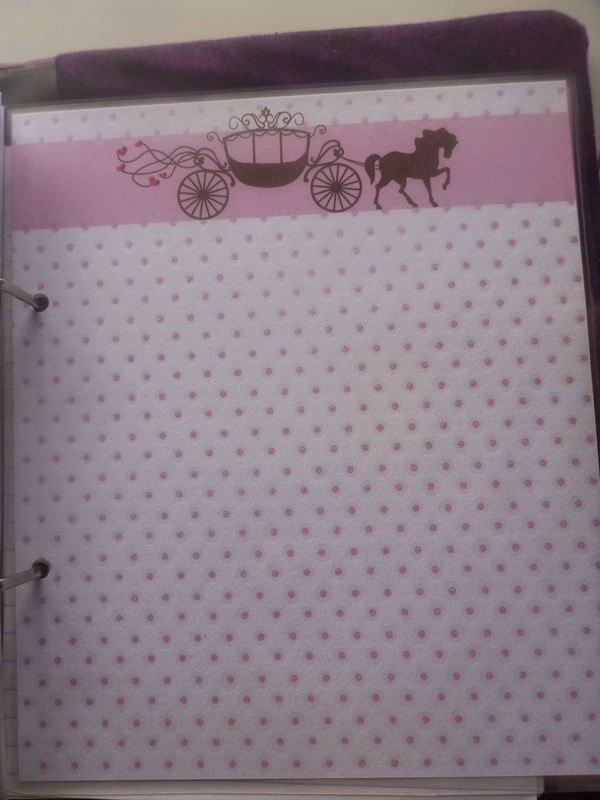 Capture 30 - how I'm using my planner now.